As the weather cools down, our bodies tend to warm up with those dreaded winter cold and flu's. That feeling of fatigue, chilled and achy body sets in as we begin the process of fighting infection and illness. Thankfully, Tea Tree essential oil (amongst others) can assist in a speedy recovery. This essential oil not only has strong antiviral and antibacterial compounds, it also contributes to the activation of white blood cells which help defend our bodies against infection i.e. colds, flu, and viral fevers. If you’re fighting or want to prevent a cold and flu this winter, our Adult Flu Bomb may assist in combating those nasties in your body and see you on the road to a quick recovery! 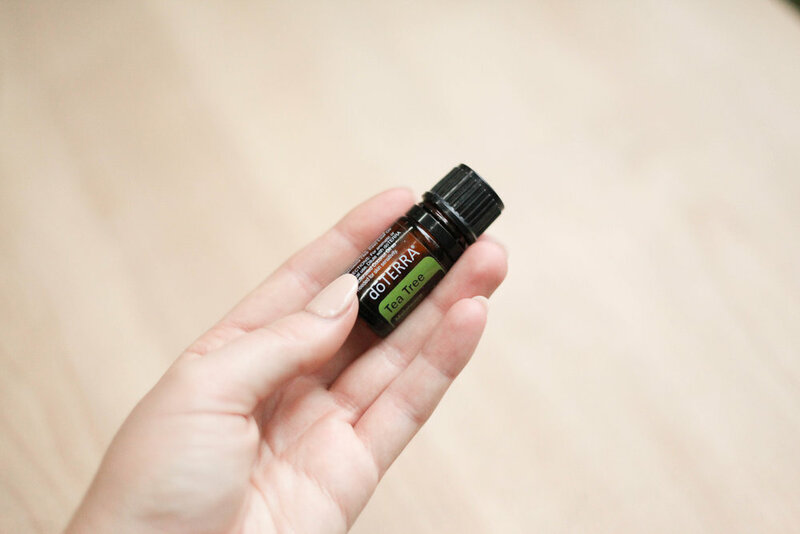 Add the essential oils in a glass roll-on bottle. Fill the remaining space with fractionated coconut oil. Apply to bottoms of feet or along spine every hour if you need extra immune support or twice a day to keep your immune system up. *This remedy can also be achieved without a glass roller bottle. For a quick on-to-go remedy, drop the ingredients into a small mixing canister before applying, or apply directly onto the skin. Many take 1-2 drops of each of the above in a vegetable capsule internally. However topical and aromatic use of essential oils works very effectively.